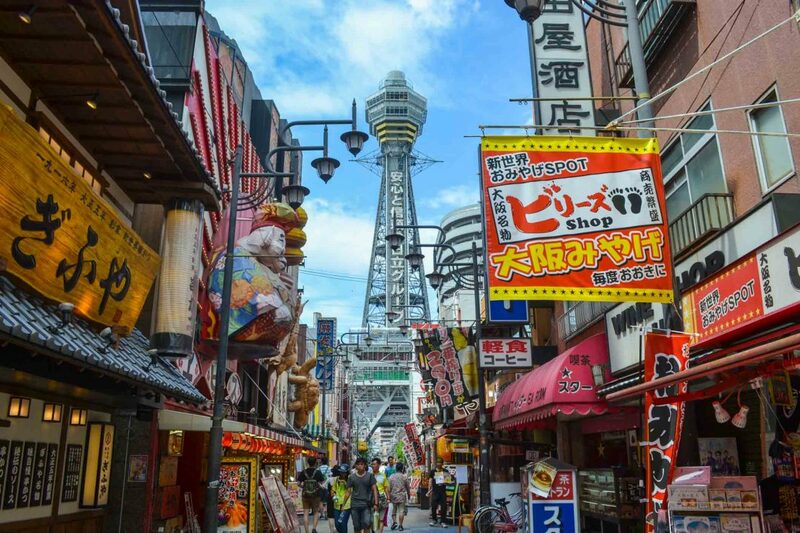 Things to do in Osaka Japan – Osaka is a very colorful city I find particularly enjoyable. It is, on various levels, quite different from all the other Japanese cities I have visited so far. In fact, the first striking aspect you will definitely notice is the friendliness and warmth of its inhabitants. I’m not saying that Japanese people outside Osaka are not nice; I’m saying that in Osaka, people are really cool and fun to be around. Osaka is also my favorite city when it comes to Japanese cuisine. 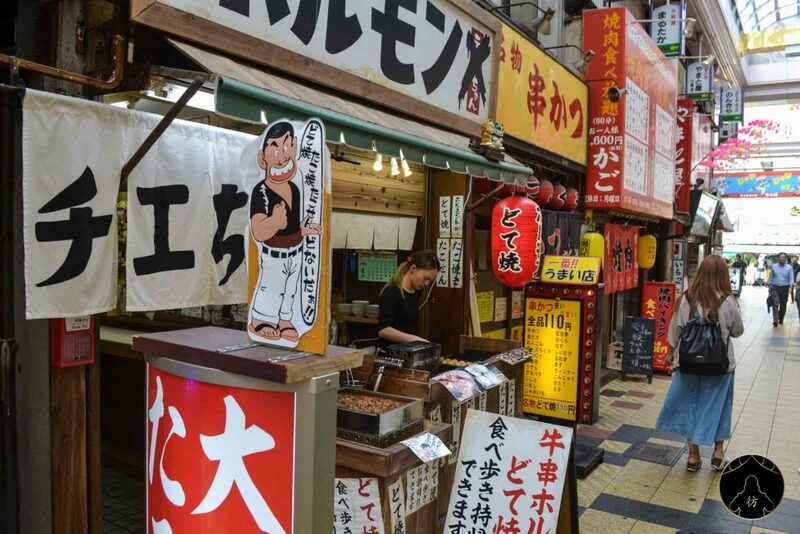 Osaka restaurants are so much cheaper than in Tokyo and yatais (street food stalls) are practically everywhere, selling takoyaki, the local culinary specialty. 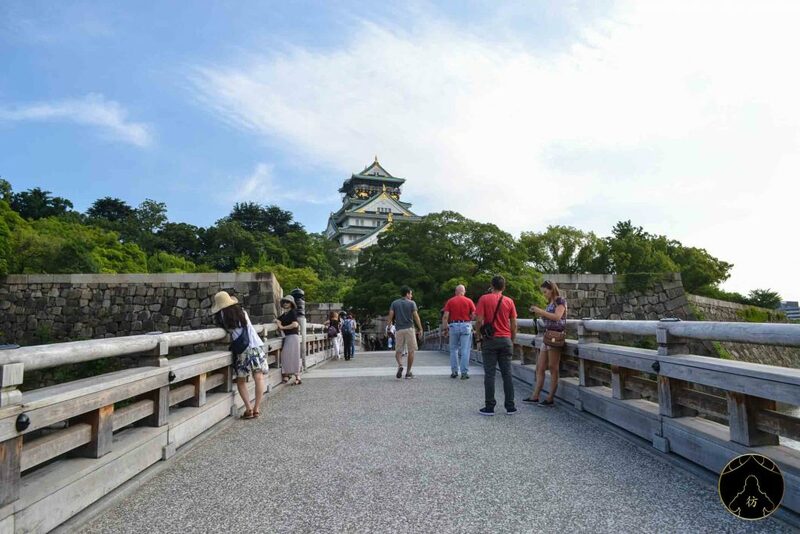 I’ll tell you more about that later in this article but let’s start by looking for accommodation in Osaka. If you’re on a budget and each and every yen you’re bringing counts, I recommend you try this very cheap inn. You can stay there for around 1000 yens a night ! Honestly, I don’t think you will find cheaper prices. I spent a week there myself and even though it wasn’t crazy-cosy, it was comfortable and clean enough for me. You’ll also get free access to a nice Japanese bath you will definitely enjoy at the end of the day. 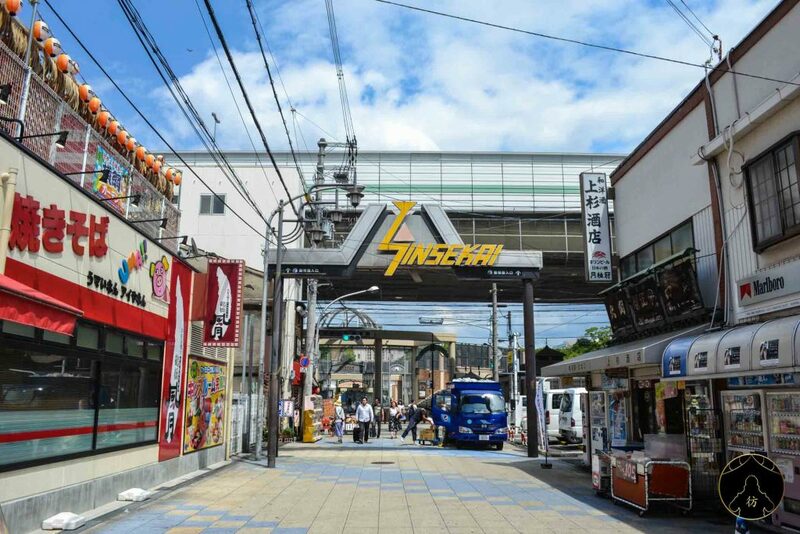 That inn is also located within only 5 minutes from Shinsekai (I’ll talk about it further down the article), which is very convenient. If you also plan on visiting Kyoto, I recommend staying in Osaka. 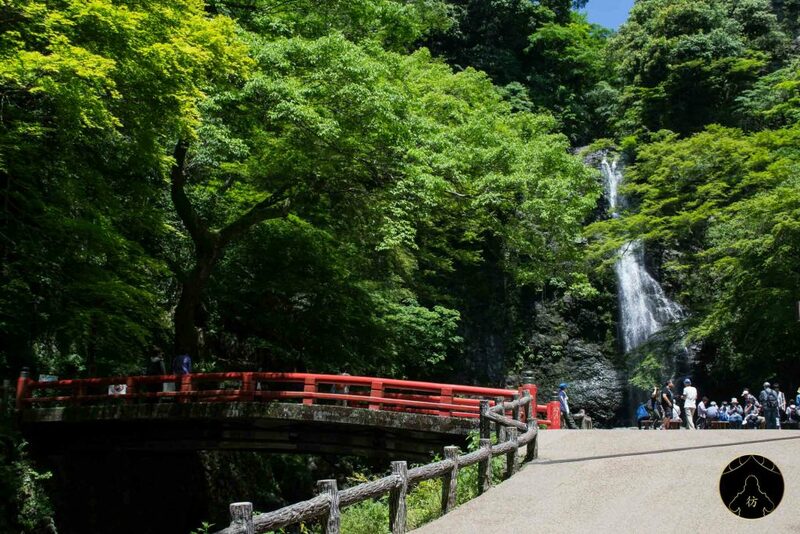 It’s only 30 minutes by train from Osaka and hotels in Kyoto tend to be quite expensive. 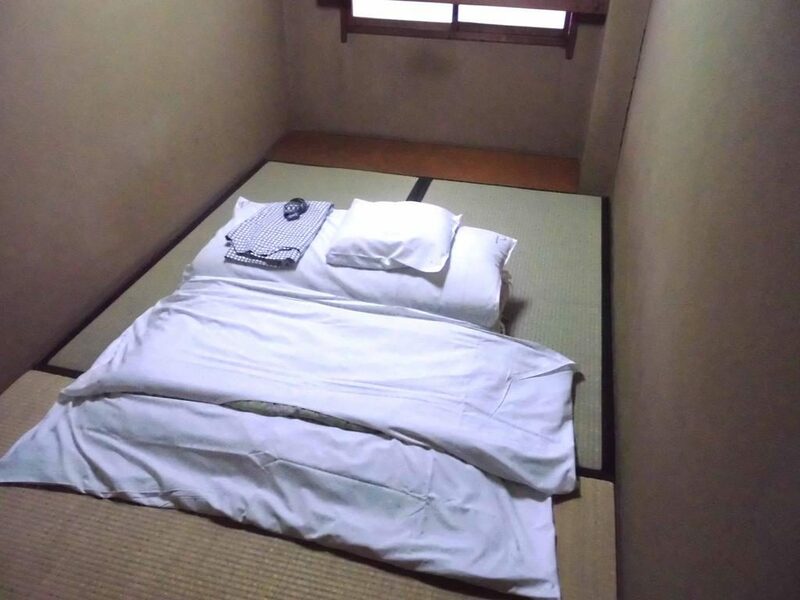 If you can afford better accommodation, you can stay at a ryokan to fully experience the authenticness of Japanese culture. 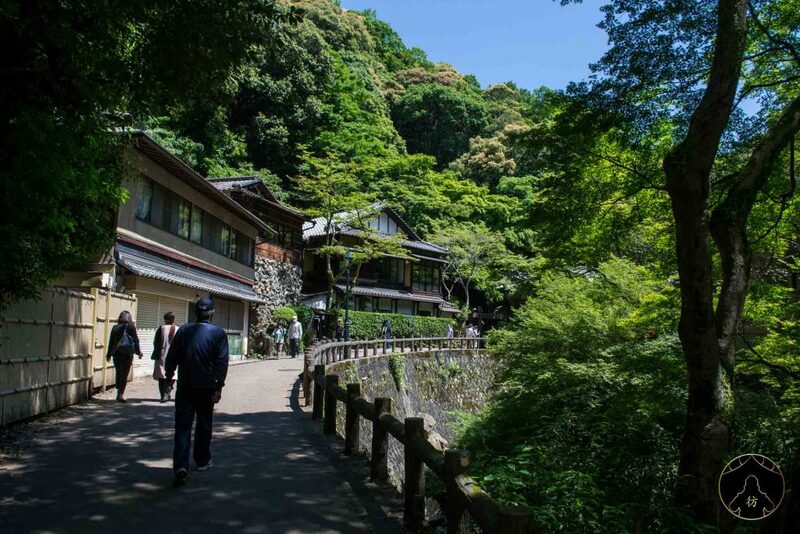 Ryokan are famous for just that. 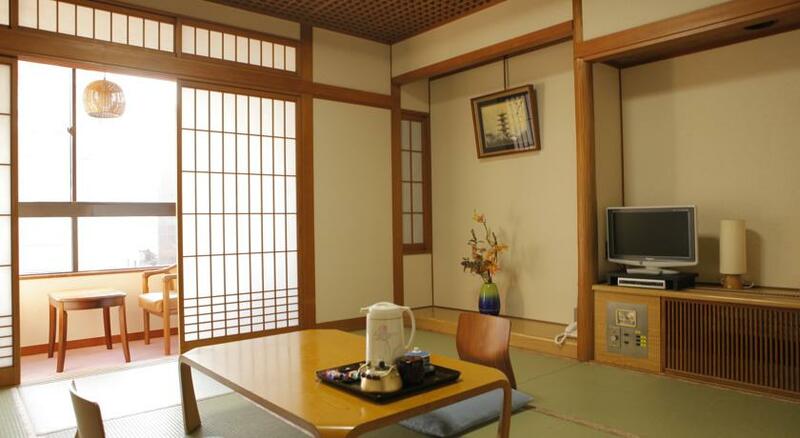 Kaneyoshi Ryokan is one of the best in Osaka according to most reviews. You should book your room early enough though as it gets fully booked rather quickly. 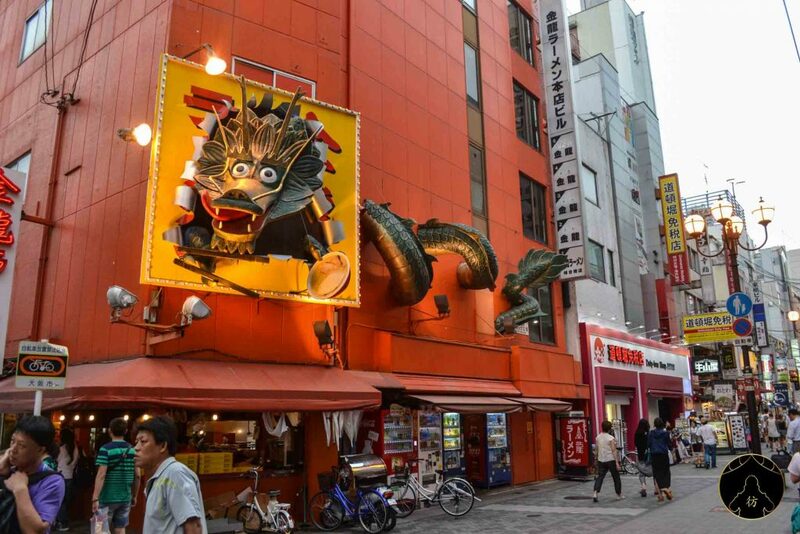 It’s also right in the heart of Dotonbori so great location nonetheless. 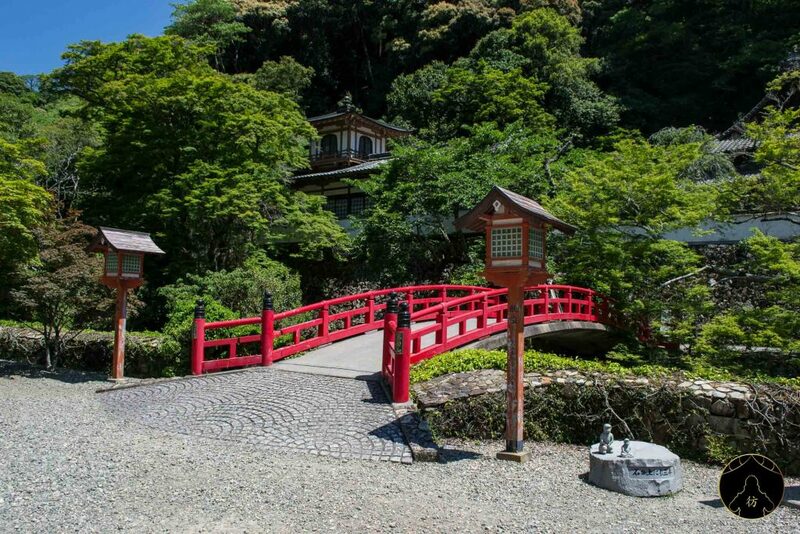 For more options, you can also check this article: Ryokan Osaka. Now that you’ve decided where to stay, here’s my top 10 best places you should absolutely visit in Osaka. 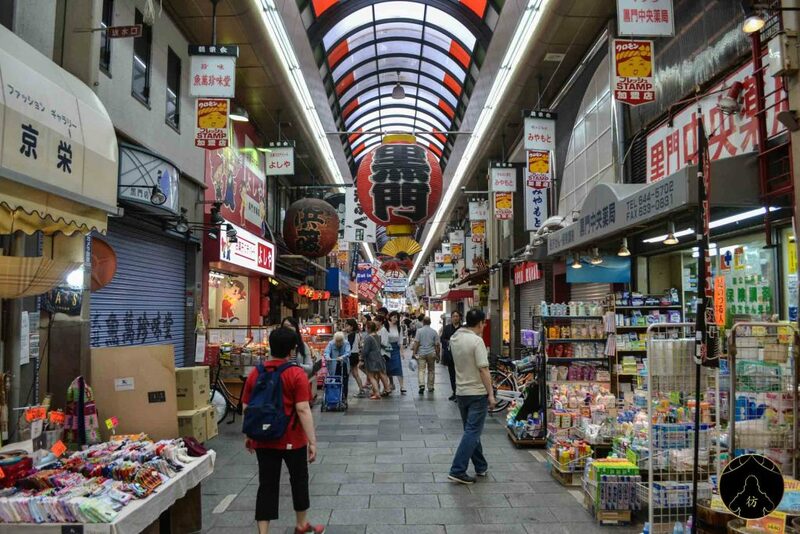 Shinsekai streets are vibrant and lively, day and night. There’s also a breathtaking view of the Tsutenkaku tower. 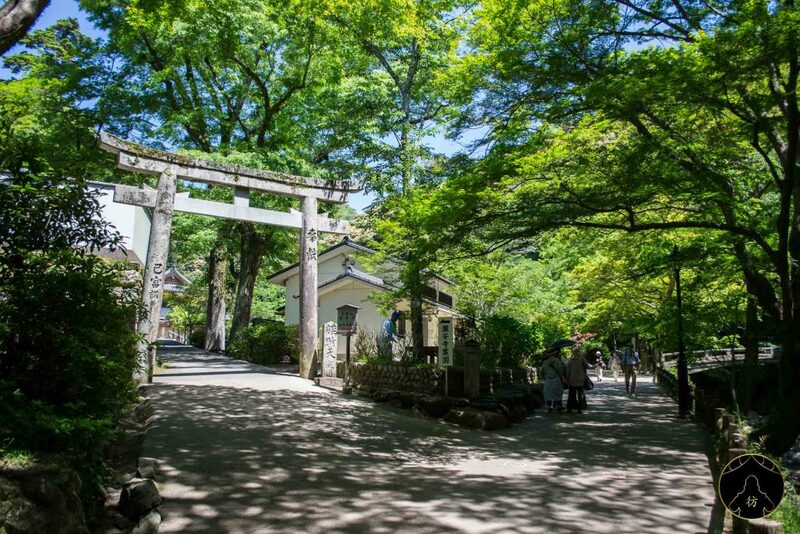 Let me take you now to Tennoji Park, which is not very far from Shinsekai. Tennoji Park is sort of the lungs of Osaka’s city center. 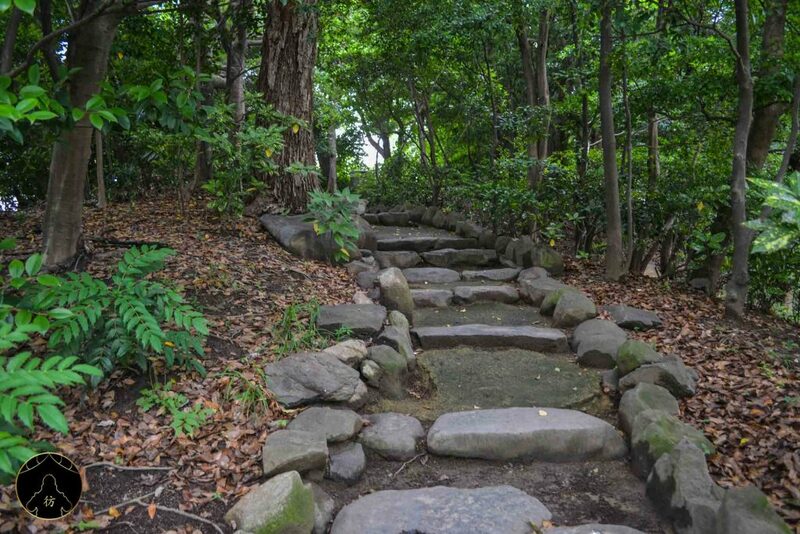 I absolutely loved the Keitakuen Garden there. 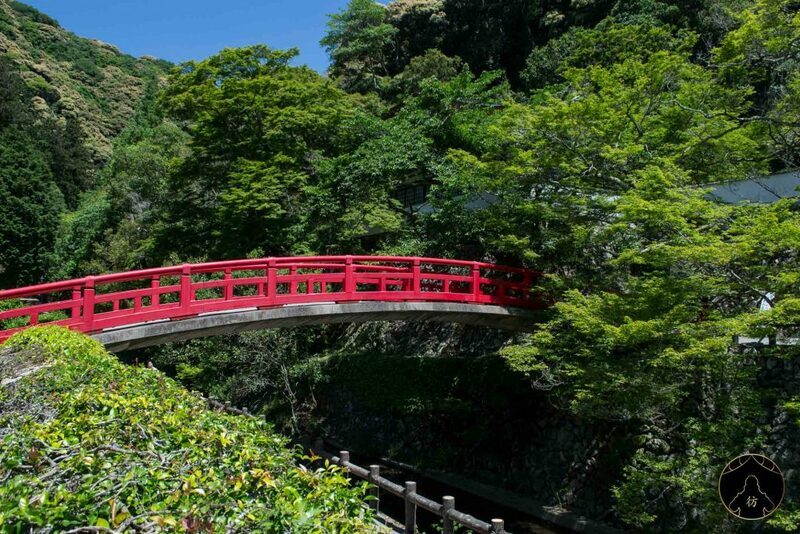 You’ll have to pay to enter the garden but it only costs 150 yen which is a little more than a dollar. 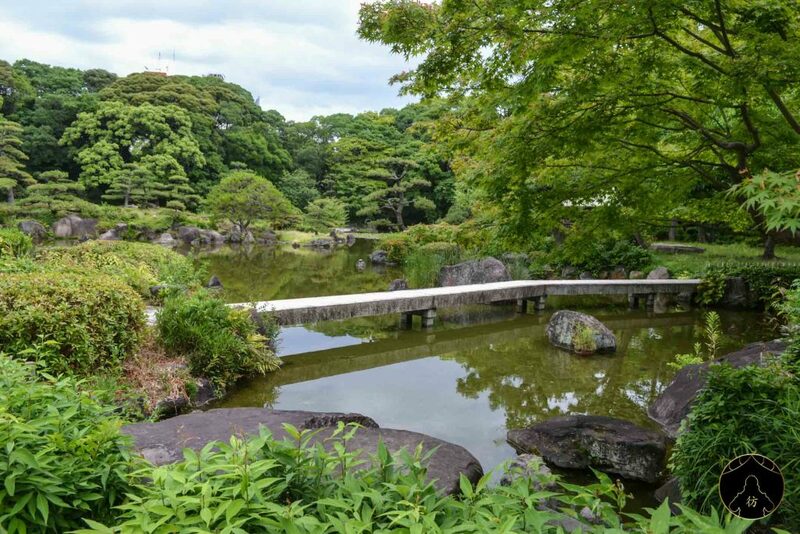 Keitakuen Garden is the perfect place to relax in a calm and serene environment. I went there in May so the garden wasn’t really blooming. I guess it must be astounding during the cherry blossom in early Spring. 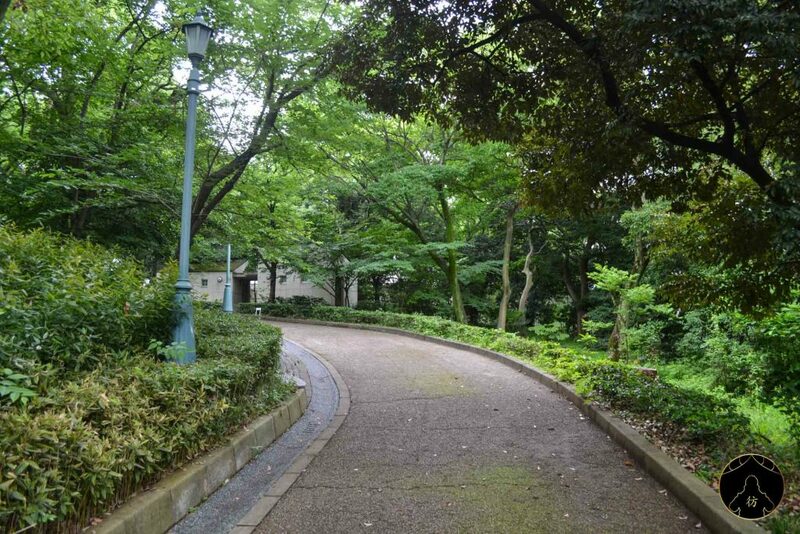 When leaving Tennoji Park, you can walk up to the Shitennō-ji Temple entrance. 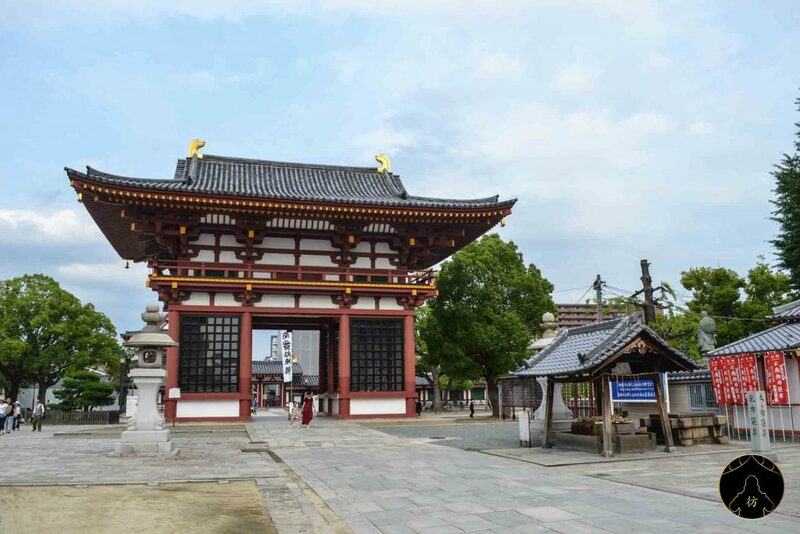 The temple is one of the most well-know in Osaka. 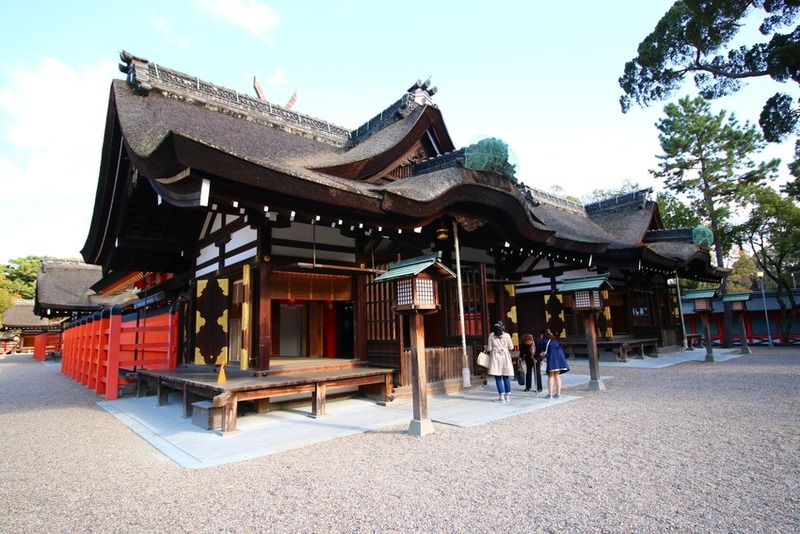 It’s a Buddhist temple that is one of the oldest in Japan; it was built in 593 actually! 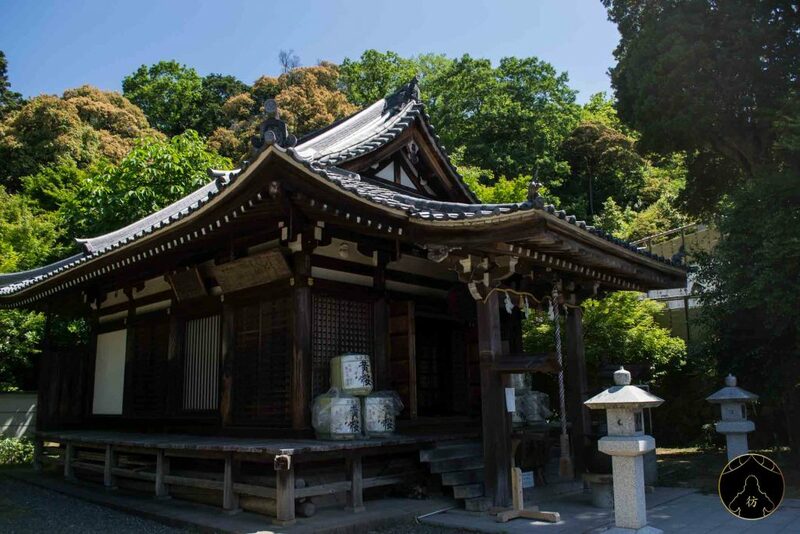 It is said that it is, in fact, the oldest officially administered temple in Japan, although it has been rebuilt a few times since. 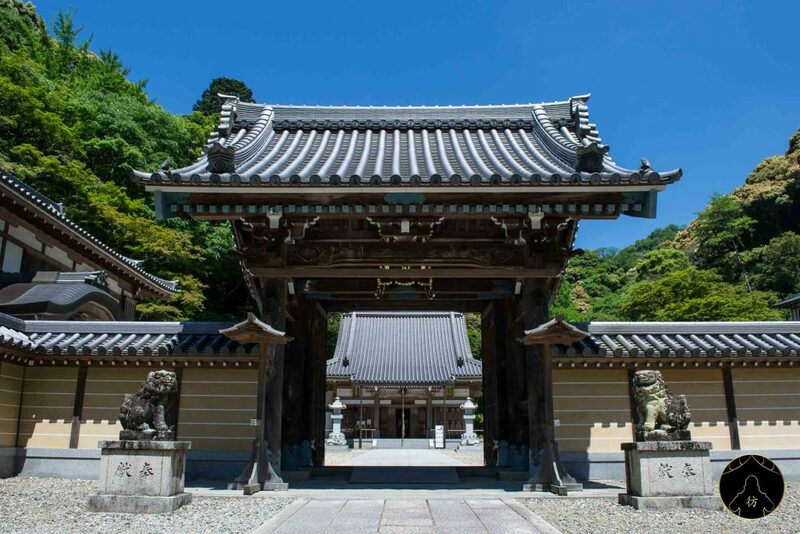 The temple has a total of five entrances and the picture below shows the Gokuraku-mon west gate which is the main entrance. 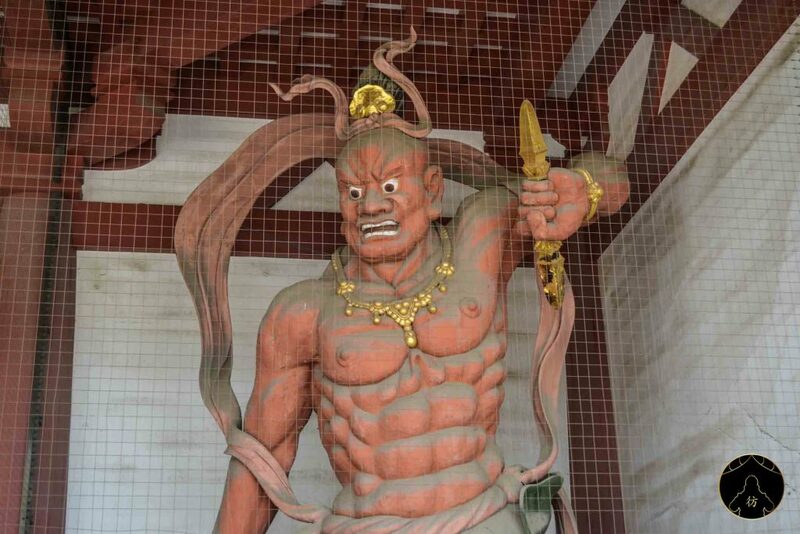 As in the majority of Japanese Buddhist temples, you won’t miss the Niō, famous guardians of the Buddha. The temple’s site is quite vast and has many differents buildings here and there. Shitennō-ji is definitely a must-visit site in Osaka. 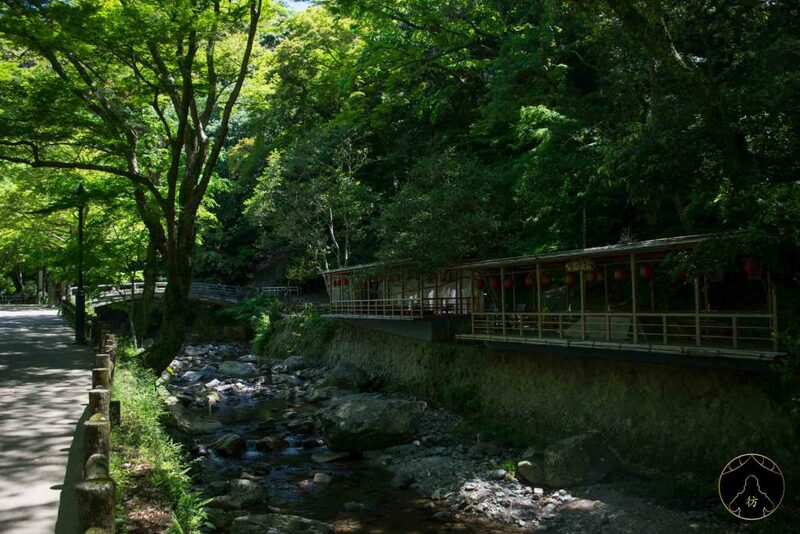 Let’s keep walking northwards to the beautiful Kuromon Ichiba market. Osaka is a huge trade harbour in Japan. A lot of seafood products make their way through the harbour and are later distributed to the whole Kansai region. 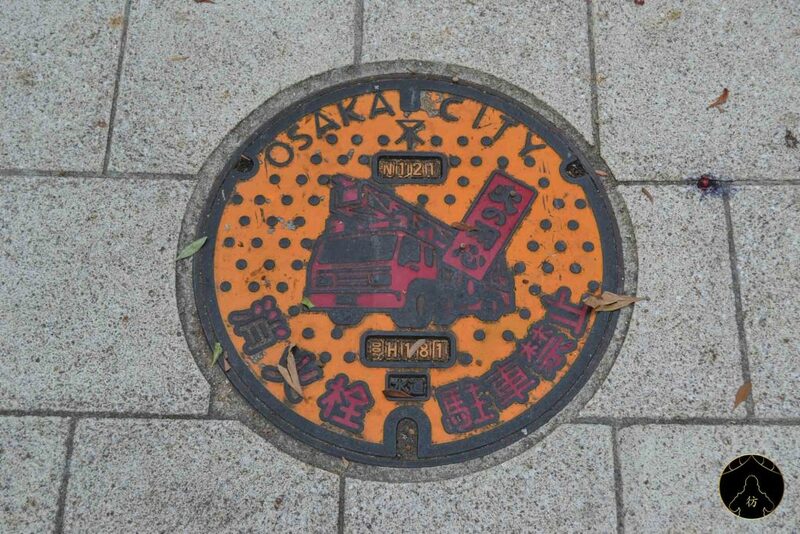 The octopus is of course one of the symbols of city of Osaka; you’ll probably come across that quite often. 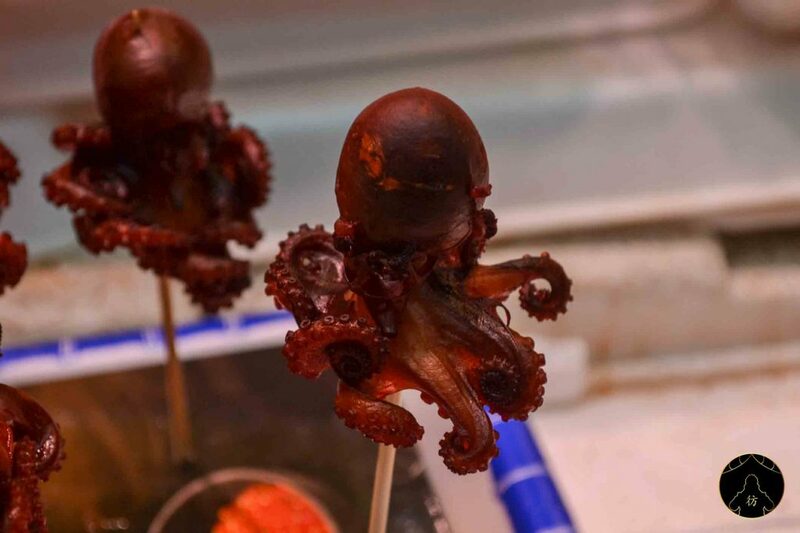 By the way, the Osakan culinary specialty, those famous takoyaki I told you about are wheat balls stuffed with octopus. 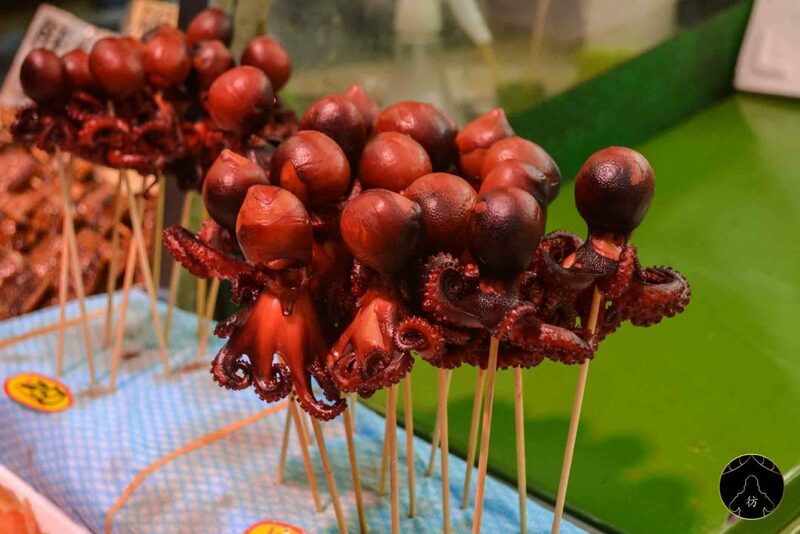 You can even get very small grilled octopuses at the Kuromon Ichiba market. 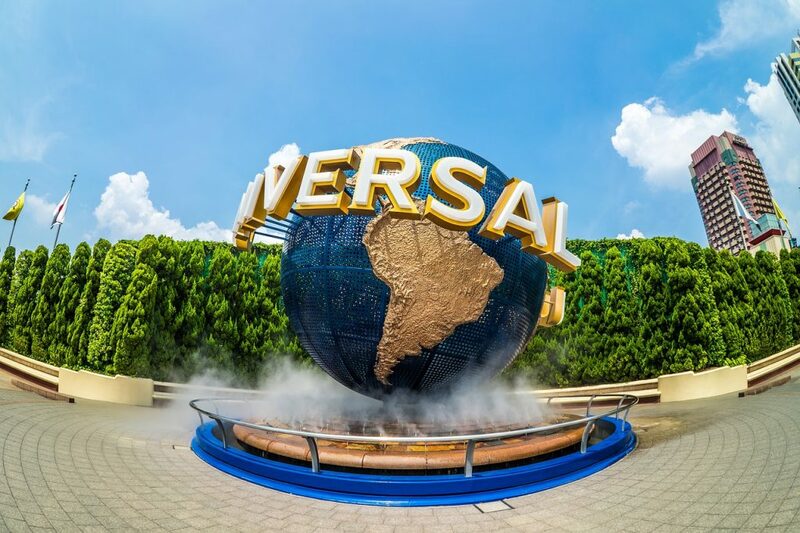 Universal Studio Osaka is the first Universal Studio outside the United States. 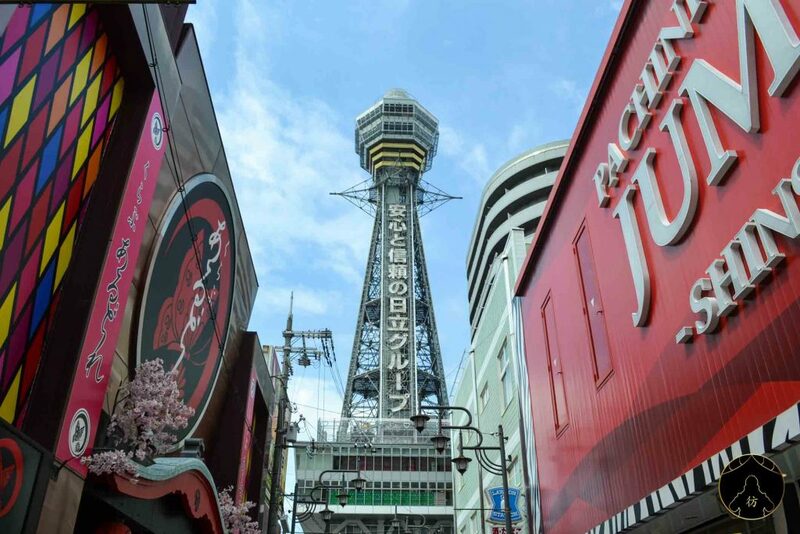 It opened in 2001 and it’s definitely a must-see when you visit Osaka. 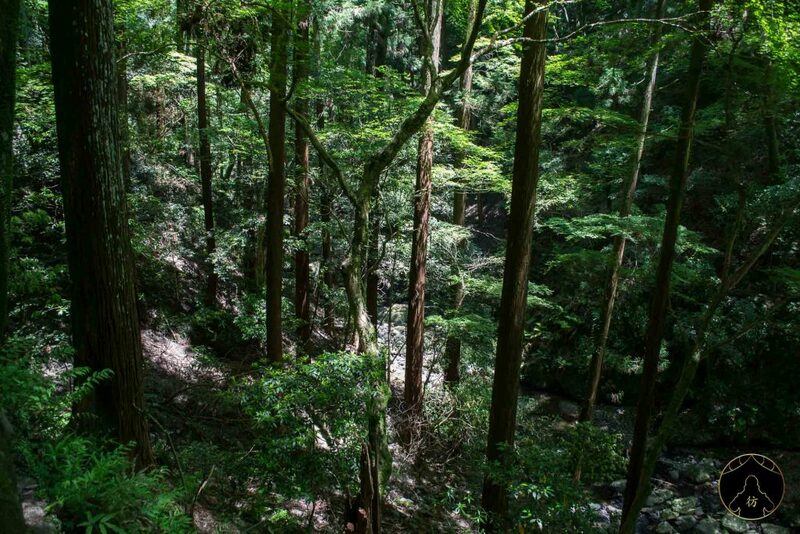 It’s the second most visited them park in Japan after Tokyo Disneyland. Book your tickets in advance cause it’s often full, even in low season. More information about USJ here: Universal Studios Japan. 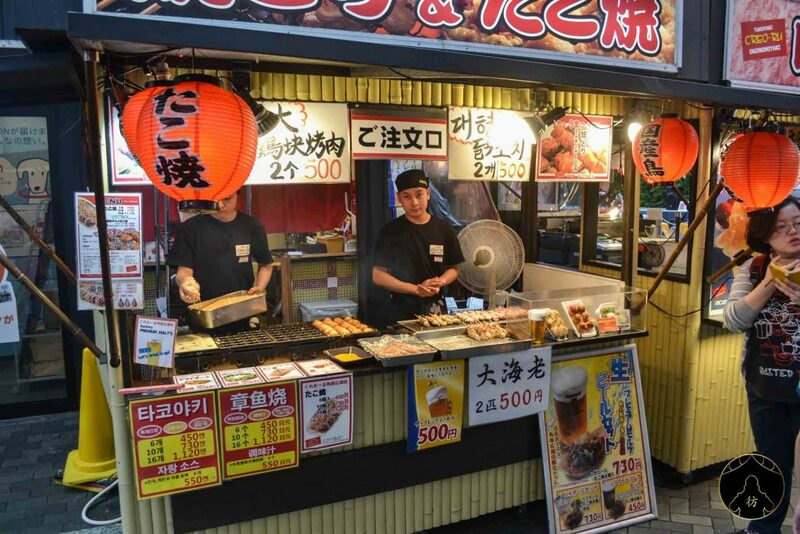 Of course you’ll also find many yatai that sell takoyaki, yakitori and so on in Dotombori. Now that you’re full, let’s party! 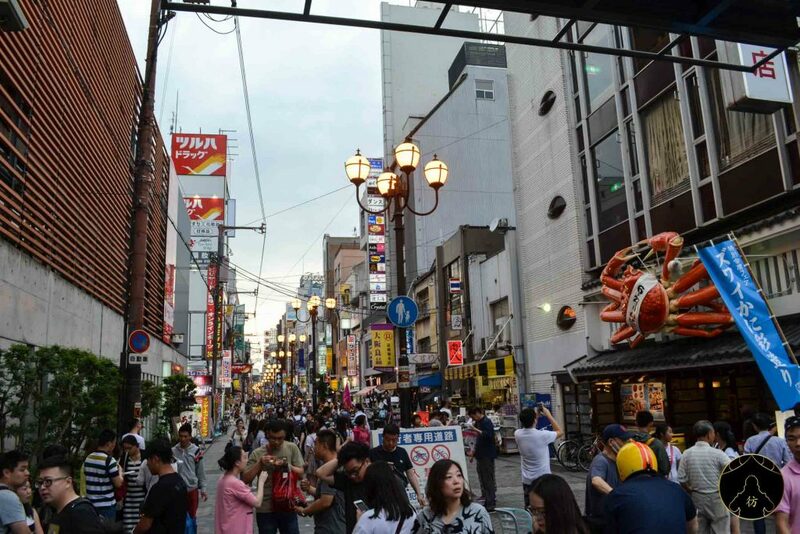 Right next to Dotombori, Namba is the place to be at night. It has many bars and trendy nightclubs. 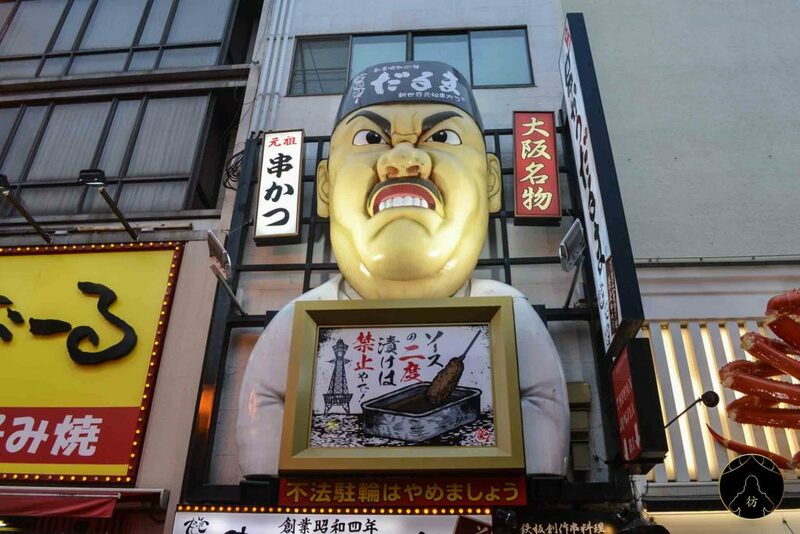 In Namba, you’ll also see the famous Running Man on a giant billboard by the Dotombori canal. Who’s that you say? At first, I thought he was a famous and successful Japanese athlete. 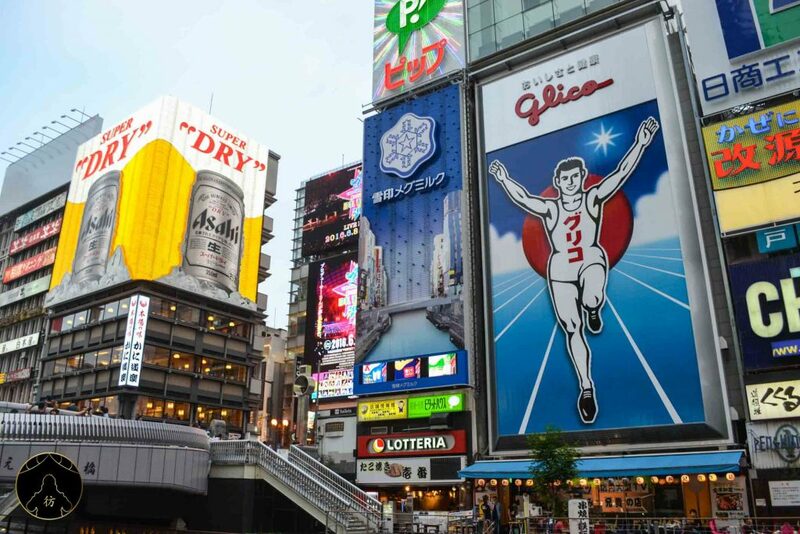 As it turns out, the man on that billboard, often referred to as Glico Man, is not a real person. He’s rather a reference to the notorious Ezaki Glico confectionery company. Those who have already been to Japan probably know that Glico manufactures Pocky. The American equivalent has the same brand name and the English equivalent would be Mikado, as it is marketed almost all around Europe. Both products are manufactured by Glico. I was a tiny bit disappointed by the meaning behind that billboard but then again, why would a confectioner have a running man as a brand emblem? I did some research and found out that Glico Man was a 300-meter runner and that wasn’t a coincidence. When he first started, Ezaki Glico created caramel candy that provided 15 kcalories worth of energy. Can you guess how many calories you need to run 300 meters? Exactly. 15 kcalories. Such a uniquely Japanese anecdote! These people have such an eye for details. Alongside Himeji Castle (which I’ll tell you about some other time), Osaka Castle is one of the most beautiful castles I have ever visited in Japan. You can walk around the castle for free but if you want to visit the museum inside, you would have to pay 600 yen, around 6 US dollars. 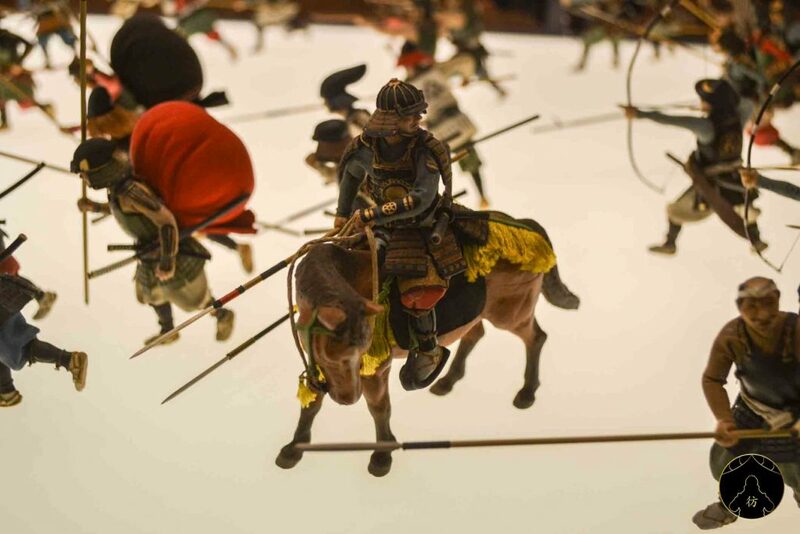 As someone who is passionate about the history of Japan, I really enjoyed visiting Osaka Castle and particularly liked these miniature samurai in battle. How realistic do they look! It kind of reminded me of the Edo Museum in Tokyo. 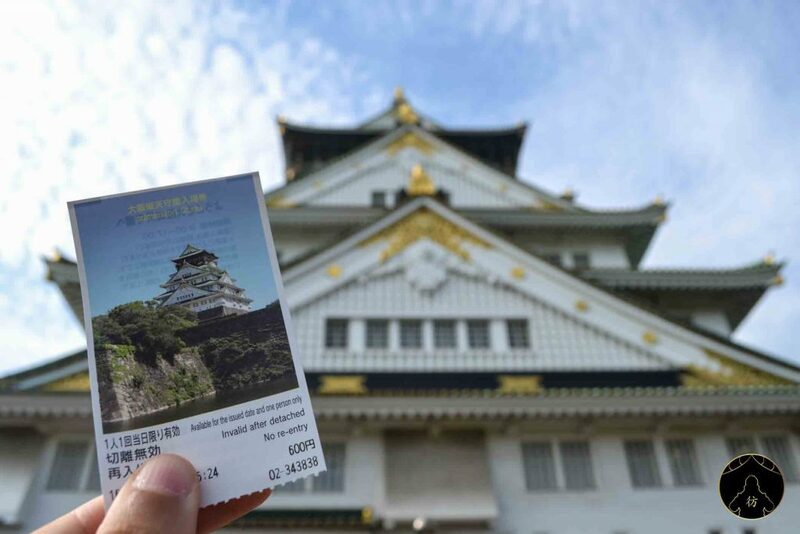 By the way, Osaka Castle is open every day from 9 a.m. to 5 p.m.
Kaiyukan Aquarium is simply the largest aquarium in the world! 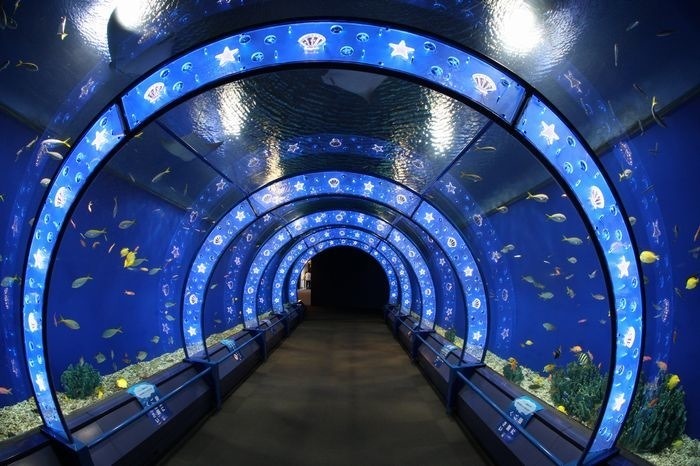 You will find there 15 huge tanks filled with aquatic animals including whale sharks, penguins, dolphins and so on… It’s like visiting the Pacific ocean but without getting wet. 🙂 To make the best of your tour, keep 2 to 3 hours for your visit of the Kaiyukan Aquarium. 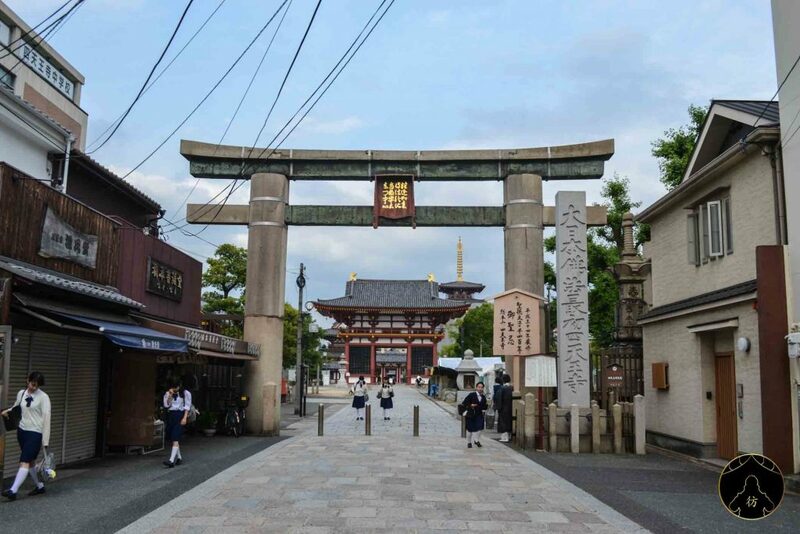 The Sumiyoshi Taisha is a shinto sanctuary located in south Osaka. 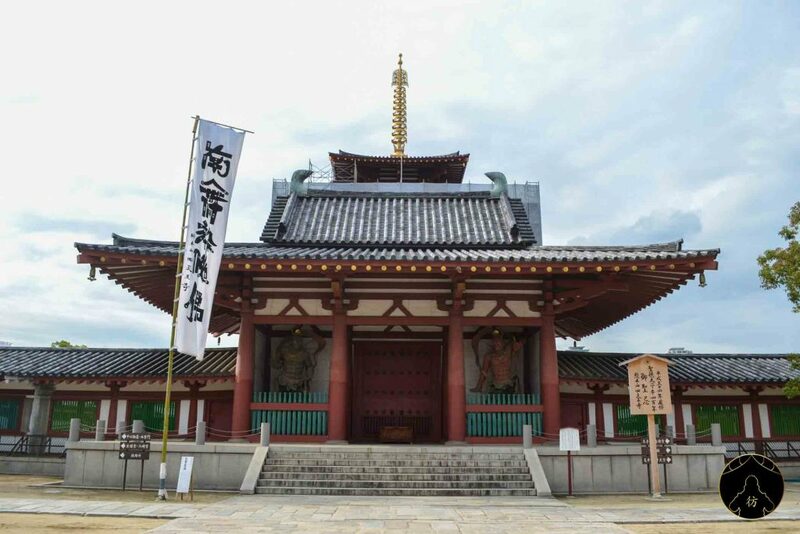 It is dedicated to the Sumiyoshi Okami, the great gods of Sumiyoshi. You will not miss its peculiar architecture; there’s a fork-shaped finial on the roof actually. 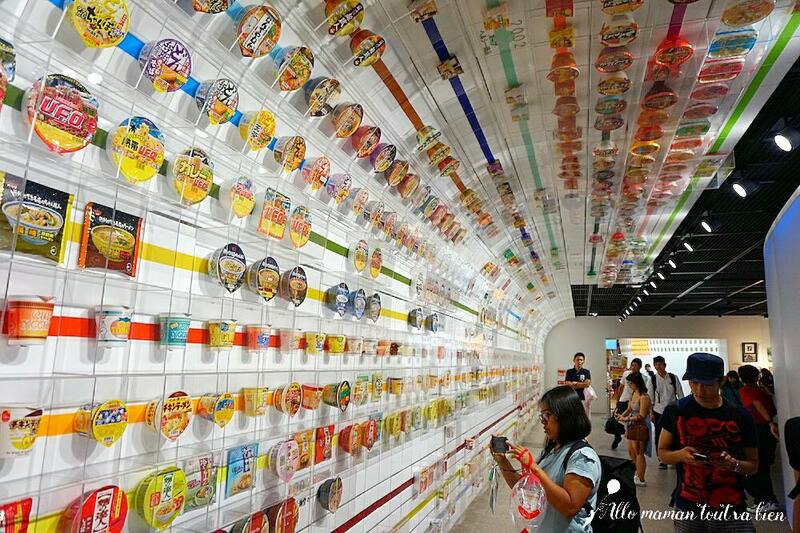 Let me wrap this top 10 up on a humorous note with this one of a kind museum: the instant ramen museum! 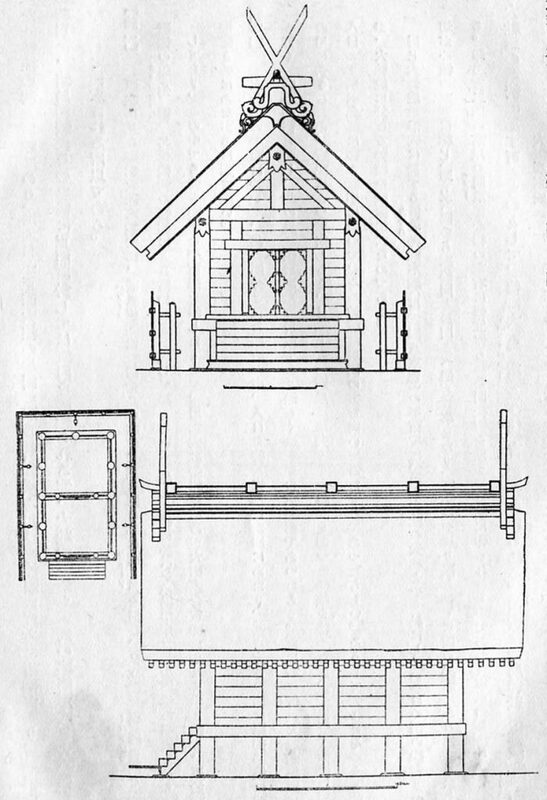 Which is open to all visitors, for free. 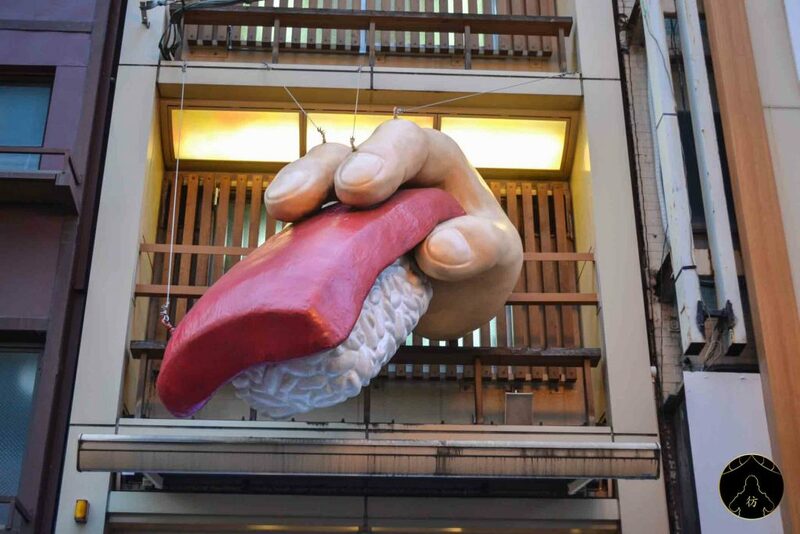 I didn’t get the chance to visit it so I’ll let Aida from Allo Maman Tout Va Bien tell you how it went for her and what’s in there for you : Ramen Museum. 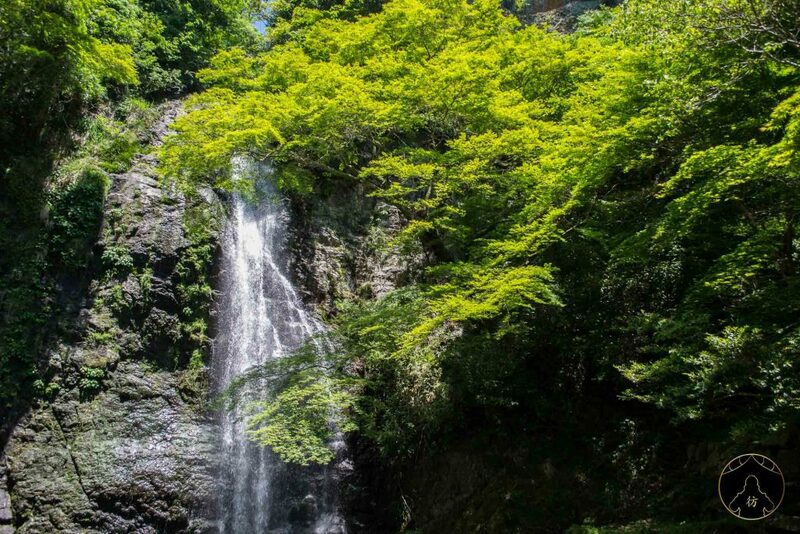 I could leave you guys with 11 places to visit in Osaka without mentioning the amazing Minoh waterfalls. 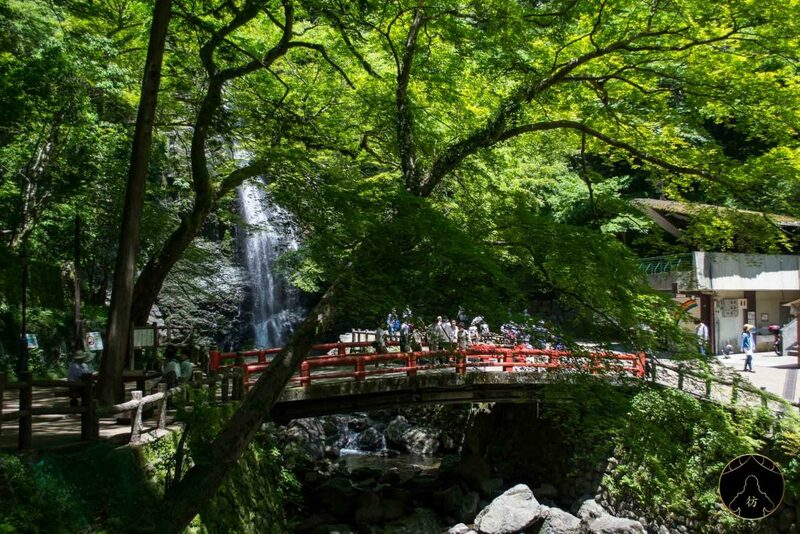 To go there, you would have to go first to Minoo train station which is 30 minutes away from Osaka. 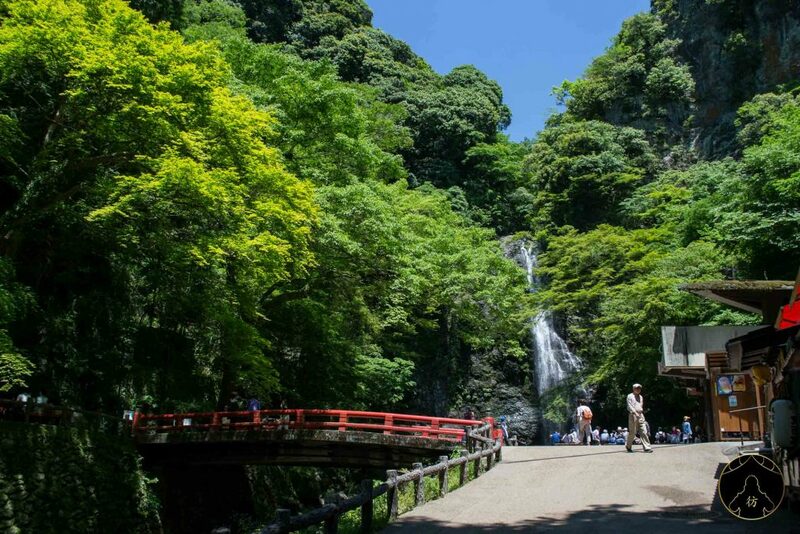 Then you would walk along a beautiful river during approximately one hour to finally see the falls. Believe me, it’s worth the visit! 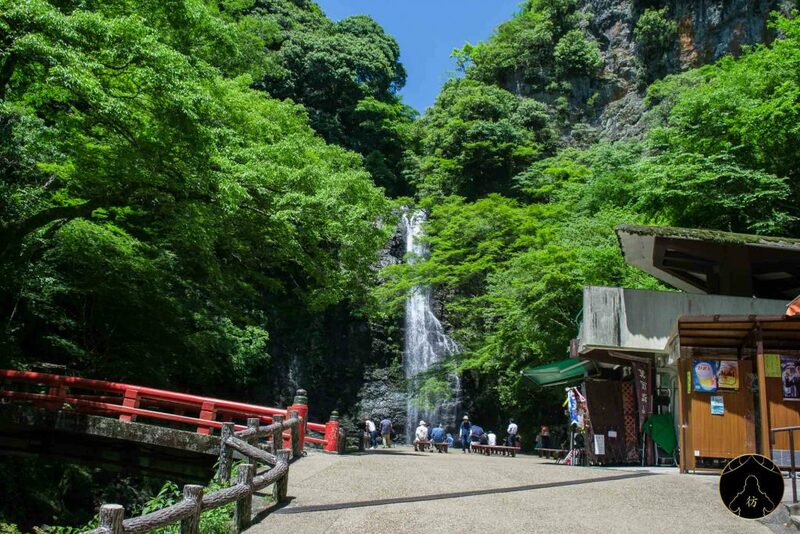 I hope you liked reading this article and that it will help you plan your own trip to Osaka. See you all very soon! You can always find me on social media for more articles, pictures and videos of my trips in Asia : Facebook Page, Facebook Group, Instagram, Youtube et Twitter.